Everybody has the dream of someday pulling up to work in a luxury vehicle. To ride in style with the premium style you deserve, it seems like an unobtainable dream, but it’s not as far-fetched as you would think. 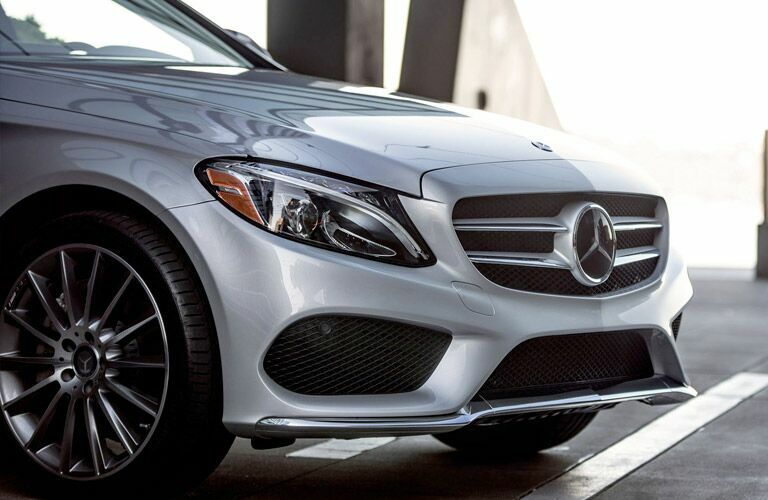 Good things come to those who wait and that’s true if you want to park a Mercedes-Benz in your driveway. Just a few years of waiting can net you a used luxury car which usually holds its value more when compared to other used cars. 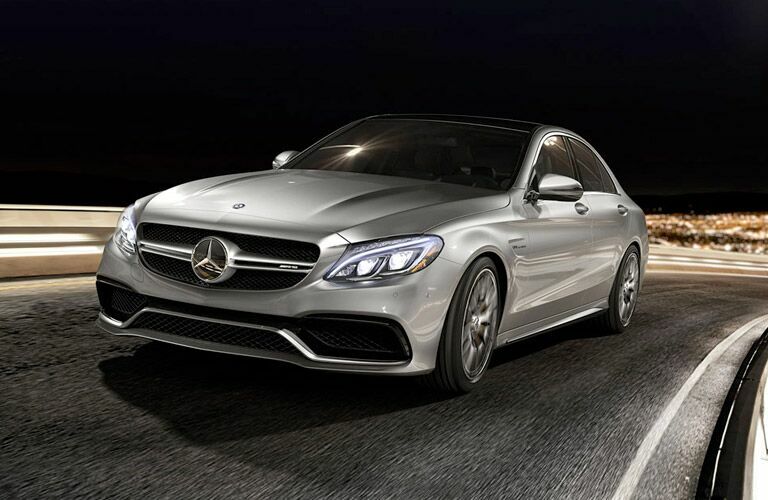 It may not be new, but it will be new to you and even used you’ll still be the envy of your friends when you roll up in a Mercedes-Benz C-Class. One of the best-selling Mercedes-Benz models, the C-Class is the epitome of style and comfort with premium materials and a masterful design. 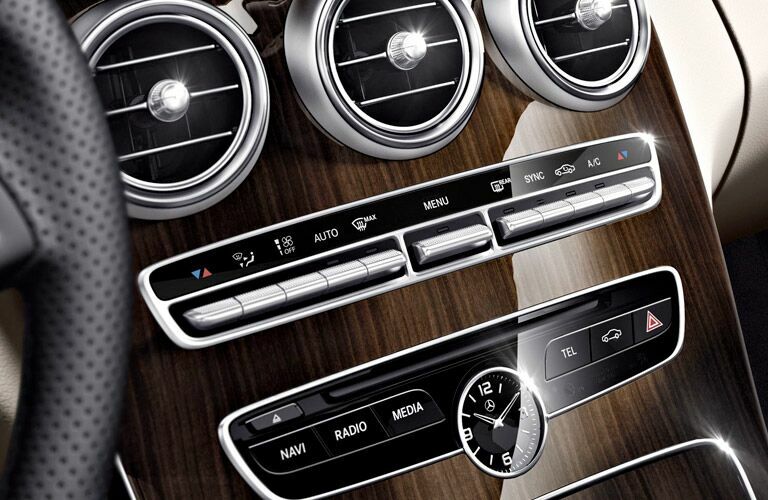 Outfitted with premium materials inside and out you’ll never be too far from the cradle of comfort that the C-Class provides. 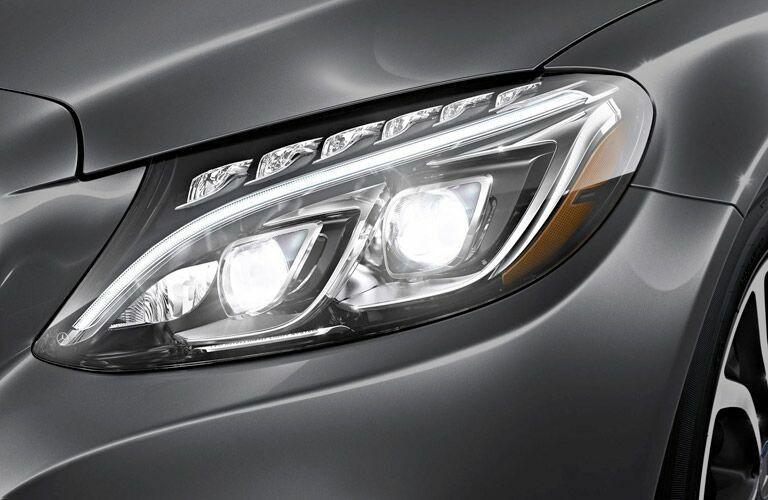 The exterior has an aerodynamic profile and aggressive stance that makes this Mercedes-Benz stand out even more. A powerful engine sits under the hood to complete the all-around feel of power and performance. Auction Direct USA has a few different year models in their inventory each with different technology and entertainment features, but with luxury cars, you’re never behind the times when it comes to those features. You’ll just have to find out what each one has to offer yourself. If you want to give this car a try to finally feel what luxury feels like then stop by our dealership and schedule a test drive with one of our salespeople. You can also call ahead with any questions and we’d be happy to help however we can.